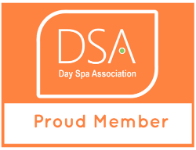 The Joy of Spa universal gift certificate makes it easy for your organization’s supporters to give more and take care of their gift giving needs at the same time. Participating with Joy of Spa instant universal gift certificates means your organization receives 20% to your charity from every purchase made. The Joy of Spa Universal Instant Gift Certificate is accepted at more than 3,000 spas and salons nationwide, giving your community an amazing solution for their gift giving needs. Your members and supporters get the perfect instant gift solution that is eco-friendly and supports local independent businesses, while directly benefiting your charity. Joy of Spa provides your organization’s website with a link to Joy of Spa as well as a link for fundraising emails and newsletters. Your supporters can click on that link to purchase a Joy of Spa instant gift certificate. Your organization receives 20% of the face value from that purchase. Checks are written the following month on a net 30 basis. For example, your organization would receive Joy of Spa donations for January sales within 30 days of the end of January. At Joy of Spa we like to give back. 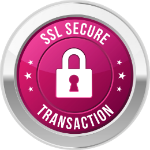 With over $55 million in online sales we are the market leader and would love for your organization to share in our success! 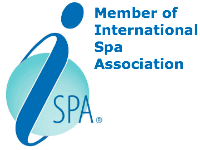 Call us at 800.985.2680 or email us at info@joyofspa.com.